WINE and KIDS: at first sight two terms difficult to combine, but this is not the case. The hills of Langhe, Roero and Monferrato were inscribed onto the UNESCO World Heritage sites list – especially for their wine landscapes, and it is vital to acknowledge these landscapes and their products as “a value for our territory”. Kida are the future users as well as the administrators of our territory, but to manage it at its best one day they must learn and get to know it now. The Vinum KIDS project aims to introduce children to the “value of WINE” inside the Langhe, Roero and Monferrato area through one of the activities which suits them best: playing games. The playground areas will be set up focusing on “Wooden Games” (zero km handcrafted games), to introduce children to a new/ancient way of playing: you can also have fun with some pieces of wood and without electronics!!! 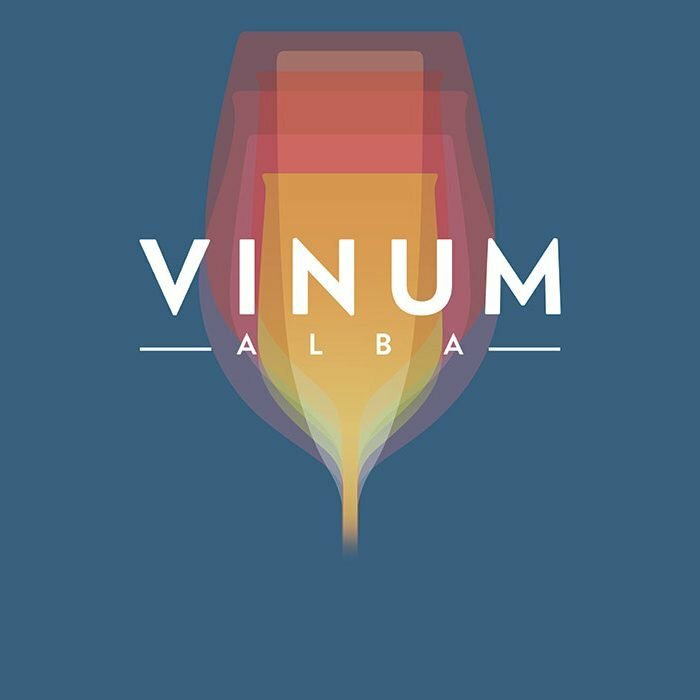 VINUM KIDS, brought to you in collaboration with the Sinergia Outdoor association as part of the Laboratorio Quota Verde project, will be available for the whole duration of the event.